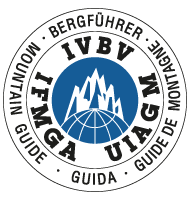 Via Ferrata Holidays - with British Mountain Guides, UIAGM IFMGA Guides operating worldwide. 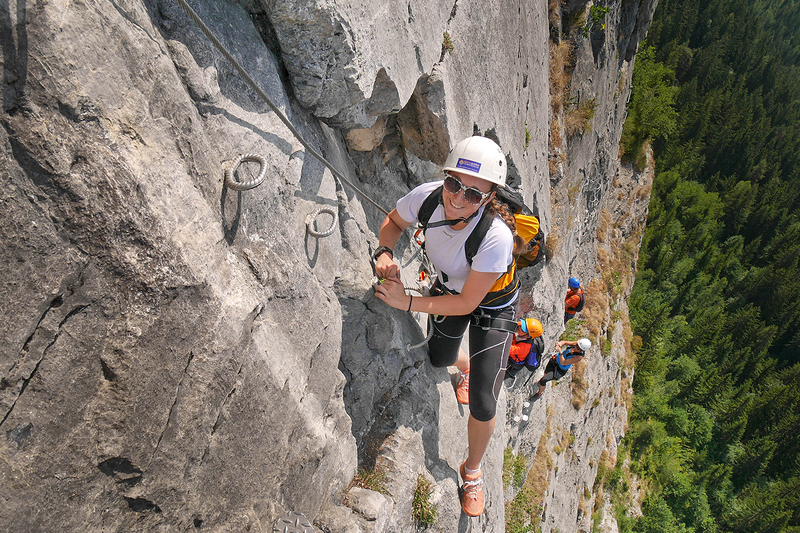 Via Ferrata offers fantastic journeys through the mountains, ascending peaks and impressively steep rocks. Via Ferrata are routes through the mountains that are protected using metal cables, ladders, staples and even bridges. The term is Italian (Via Ferrata simply means Iron Way), but they are also referred to as Klettersteig in German speaking areas. A Via Ferrata gives an exciting but well protected way through the mountains, allowing people with no climbing experience to enjoy the high exposed places in safety. British Mountain Guides organise Via Ferrata holidays in the Alps and beyond. The first Via Ferrata were built in the Dolomites during WWI as a way of moving military personnel round the mountains. These war time routes are now maintained and available for anyone to enjoy. The activity of Via Ferrata has now spread across the Alps and to other parts of the world. Though the new Via Ferrata may not have the history of the old constructions in the Dolomites, they offer fantastic journeys through the mountains, ascending peaks and ridges on the longer routes, or taking soaring lines up some impressively steep rock on the shorter modern ones. Like most aspects of mountaineering the routes are graded, the systems used vary from country to country, but they all follow a progressive system allowing the user to work their way through the grades. You need far less equipment than other mountain pursuits. Generally, a harness, helmet, good footwear and a fall arrest system should suffice. It is essential that the fall arrest system (leashes that connect your harness to the Via Ferrata’s metalwork) can absorb the forces generated by a fall.  British Mountain Guides offer training and guiding in the selection and use of Via Ferrata equipment. We can show you the ropes on an easy Via Ferrata, then move onto some of the steeper longer routes, or just give you the necessary skills to explore and develop on your own.